Max. 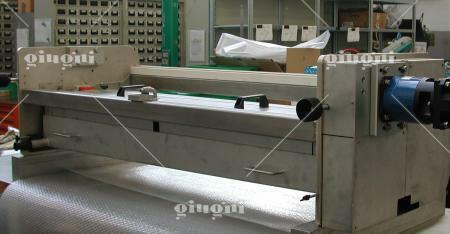 printing area: mm 1300 x 610. Max. working speed: up to 50 metres per minute. Notes: printing solution for EPS boards. 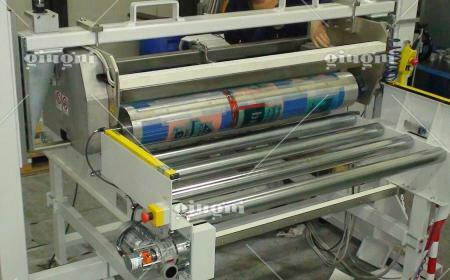 Miniflex 533 is a printing machine suitable to personalize EPS boards moving horizontally up to 50 m/min. 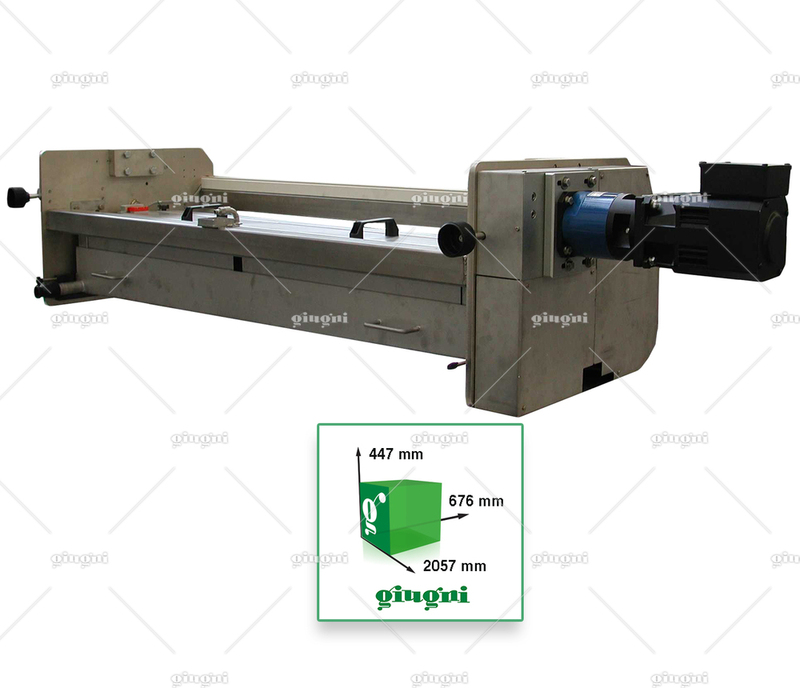 The high and strong printing quality are ensured by the inking system with laser engraved ceramic anilox roller and rubber fountain roller. The electro-pneumatic control and the motorization let the anilox turning at an ink stirring speed, when there are not boards to print, so that it is continuously inked. 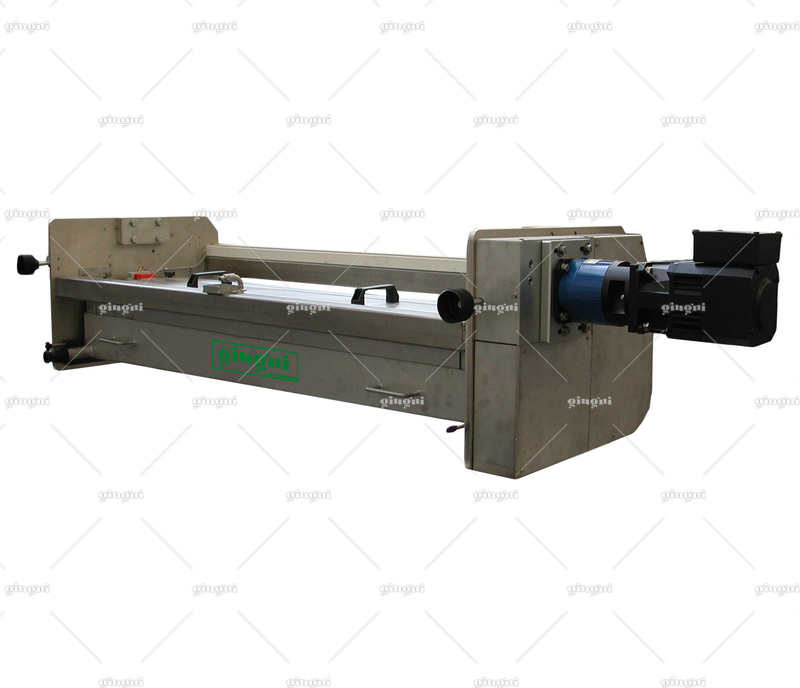 At the same time, the printing roller is moved far from the anilox so that the stereo doesn’t get dirty. 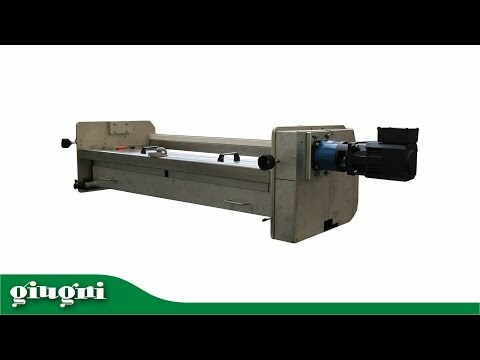 When a mictor-switch detects the boards to print, the printer synchronizes itself with the material speed and the printing roller moves to the anilox roller in order to start the printing process. 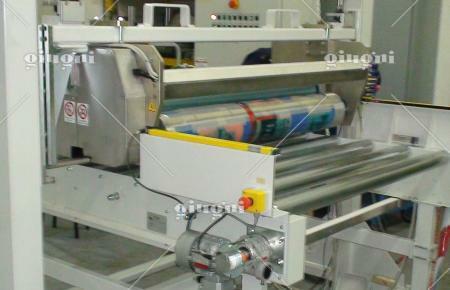 The machine is fed by ink recirculation system from bucket by means of pneumatic pump. The printing system is supplied complete with roller conveyor and with supporting frame with adjustable height according to the different board thicknesses.